It’s hard to think of a more satisfying way to spend a beautiful weekend than camping on one of Northern California’s spectacular array of public lands—except, perhaps, camping there for free. Land managed by the U.S. Forest Service and Bureau of Land Management is typically home to lots of free "dispersed" camping, meaning folks can drive up to an established primitive site—which don’t typically have the usual campground services like water, garbage pickup, or restrooms—and pitch a tent without the hassle of fees or permits. For frontcountry camping in Northern California, assume that you’ll need a current California Campfire Permit in order to build a campfire, use a camp stove, or barbecue. Check out our list of 10 awesome (and free!) spots to remember why you fell in love with camping in the first place. Situated at an elevation of 5,100 feet, northeastern California’s Eagle Lake is home to several campgrounds, plus undeveloped camping on both its east and west shores. 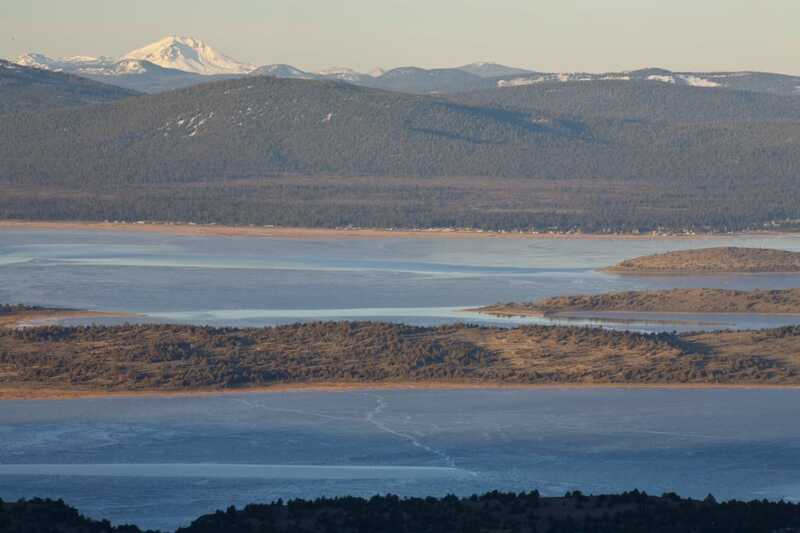 About 30 miles north of Susanville, this is a great spot for wildlife watchers—Eagle Lake is home to one of the last nesting osprey in the western U.S., along with the Eagle Lake trout, which is native only to this area. There’s no fee for dispersed camping on BLM land, although the agency does accept donations for regular maintenance of the area. There’s tons of free dispersed camping in Klamath National Forest, but the camping near the No Mans Trailhead—16 miles outside the town of Happy Camp—is among the best, thanks to its access to the Clear Creek National Recreation Trail. 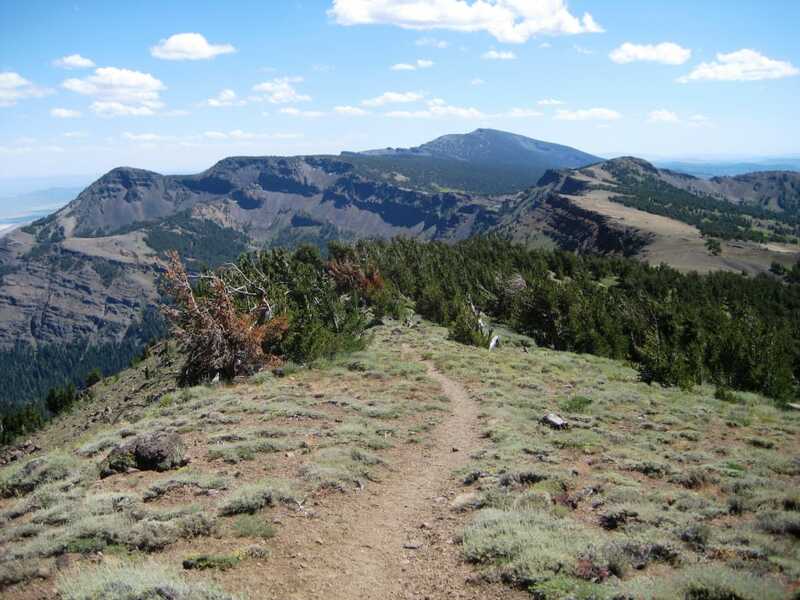 The trail offers incredible views of picturesque Siskyou Wilderness in its 22-mile course along Clear Creek to Young’s Valley. No services exist at the trailhead, so plan to pack out garbage and bring all your own water. There’s no official campground near 4,618-foot Pinnacle Rock, but, as in much of Mendocino National Forest, dispersed camping is allowed. To minimize your impact, try to find a spot that’s already been established—telltale signs are existing fire rings and obvious makeshift tent pads. Bartlett Springs Road gets within about a half-mile of the Pinnacle Rock summit (campsites are scattered along the road on the way), so visitors can easily scramble to the views at the top. Located on the Pit River Arm of Shasta Lake, this no-fee campground is one of the few sites near the lake that’s accessible by car—the rest are boat-in sites. 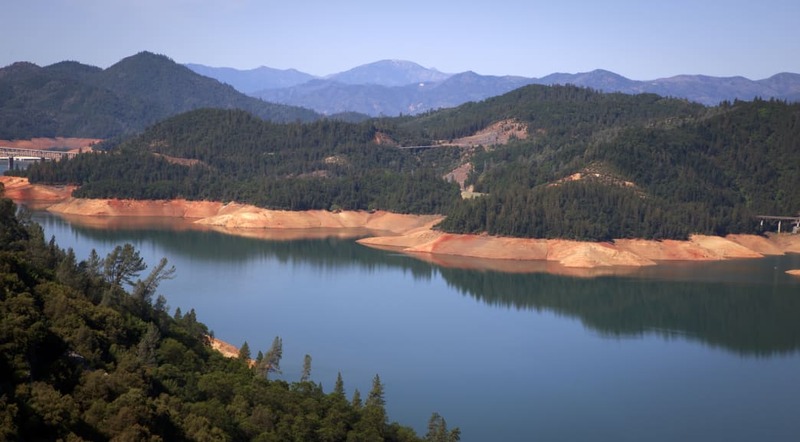 The lake (which is actually a reservoir) has over 30,000 acres of surface area, and visitors can hike, bike, fish, swim, or boat in Shasta-Trinity National Forest. Managed by the Arcata branch of the BLM, Lacks Creek is just 15 miles inland from the Pacific Ocean. The area, adjacent to Redwood Valley, is over 8,600 acres and includes miles of hiking and mountain biking trails. Campers can snag one of five free sites, and each site includes a fire ring and a picnic table. Camping in remote Modoc National Forest means you’re practically guaranteed a secluded outdoor experience—visitors are often able to find campsites as late as Saturday morning, even on super-busy holiday weekends. Sites in the Devil’s Garden Ranger District are particularly special, since they’re right under the Pacific Flyway waterfowl migration route, and are blanketed with wildflowers in the spring. Who says you can’t get national park-type views without the fees and crowds? The Cherry Lake, in Stanislaus National Forest and formed by the Cherry Valley Dam, sits just outside the western border of Yosemite National Park. Though the reservoir is part of municipal water supply, visitors can swim, boat, fish, and hike near the water, which has to be filtered regardless. Dispersed camping at this trailhead (which, unlike many primitive sites, actually has a vault toilet) offers prime access to the Pacific Crest Trail, the 2,659-mile footpath that stretches across the United States between the Mexican and Canadian borders. 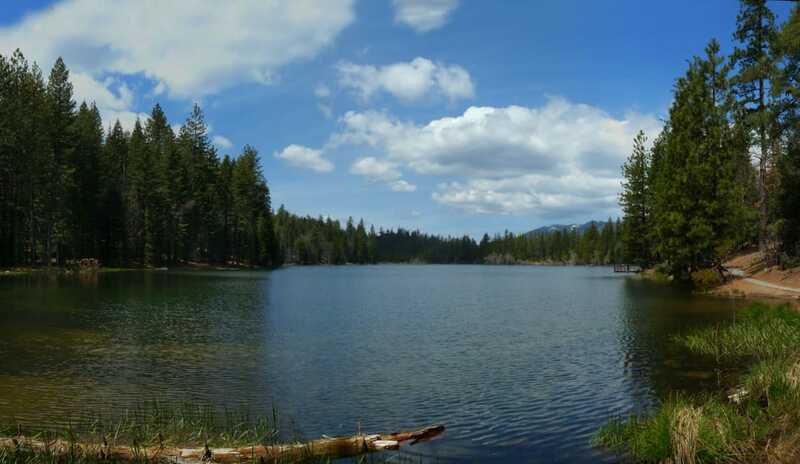 Mud Lake Trailhead is also a budget-friendly alternative for visitors heading to Lassen Volcanic National Park, which is only 15 miles away. The Trinity River (a National Wild and Scenic River) is the longest tributary of the Klamath, and Steiner Flat gets campers can literally pitch a tent on its banks for no fee. Visitors can hike in the nearby Trinity Alps Wilderness or take to the river to swim, paddle, or even pan for gold. There’s no water at this site, but the BLM does maintain vault toilets. 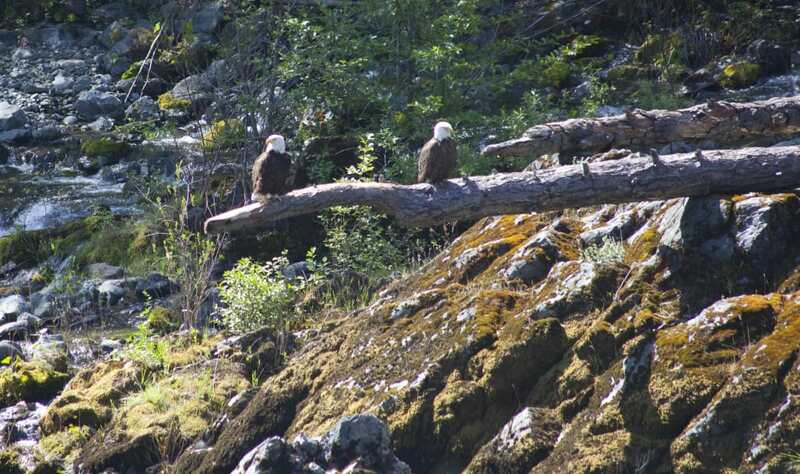 Six Rivers National Forest encompasses over one million acres, including its namesake six rivers—the Eel, the Van Duzen, the Klamath, the Trinity, the Mad, and the Smith. Three primitive campsites at Doe Flat Trailhead within the national forest are fee-free, with access to the Devil’s Punchbowl.